The Instituto Nacional de Investigação Agrária e Veterinária, I. P. (INIAV) is the State Laboratory of the Ministry of Agriculture, Forests and Rural Development, that develops research activities in the agricultural and veterinary fields. It has the task of carrying out scientific and policy research to support public policies, while defending the national interests and the deepening of Europe’s common policies. Additionally, INIAV provides laboratory services and scientific and technical support to both farmers and industry. Its National Reference Laboratories perform official analysis in the fields of Animal Health, Plant Health, Food and Feed Safety. Moreover, the preservation and management of the plant and animal germplasm’s databases as well as of the national collections of reference are also included in INIAV’s responsibilities. – To cooperate with related scientific and technological institutions, and participate in national and international science and technology activities. INIAV’s performance in areas such as Food Safety, Plant Health, Animal Health and Genetic Resources (preservation and conservation) can bring a both unique and fundamental contribution to the country’s development. 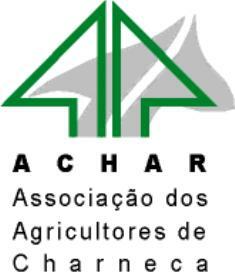 A ACHAR – ASSOCIAÇÃO DOS AGRICULTORES DE CHARNECA, founded in 1989, aims to promote agro-silvo-pastoral development in the Charneca area, defend the interests of farmers and represent them regionally. To increase in general the rural development, environmental protection, the rational management of natural resources and, in particular, to ensure the pursuit of the members interests through the joint management of forest areas. The vast area of the association intervention, includes the municipalities of Almeirim, Alpiarça, Chamusca and bordering, occupying about 100 000 hectares of the national territory. The Charneca area of the region is well represented by ACHAR members, more than one hundred and fifty members occupy approximately 50 000 hectares. 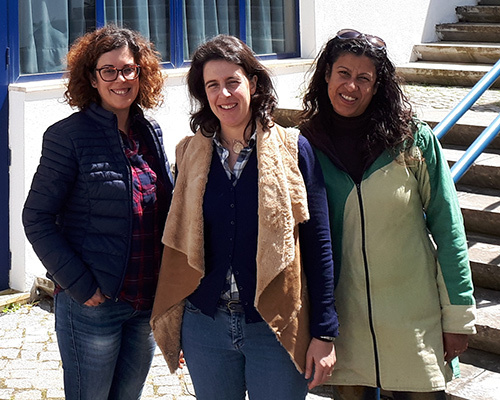 ADPM – Associação de Defesa do Património de Mértola was created in 1980 with the purpose to contribute for the active and harmonious development of Mértola, sustained in the conservation and promotion of local resources. Also, it aimed to promote the involvement of the local population in the process of improvement their life conditions. ADPM’s mission consists mostly in the economic, social and cultural development of the territories where its work takes place. In order to do so, ADPM strategically shares with public and private companies and with local citizens the responsibility to actively participate in their own local development processes. With the goal to deepen its role in Mértola’s local development, ADPM has been enlarging its thematic and geographical scope with its intervention areas. The projects that ADPM develops, individually or in partnership, give ADPM a transnational dimension that enriches its local experience. Based on the logic “Think Global – Act Local”, we understand multiculturalism and diversity as the foundations for people´s development. Promotion of ludic and cultural projects in low density territories. AFLOSOR – Associação dos Produtores Agro-Florestais da Região de Ponte de Sôr, is a private-law entity and was established on February 27, 1989, with the main objectives related whit the defense of the forest producers interests and the development of actions aiming at the forests valorization. It currently represents 103 members and about 55 000 ha in the municipalities of Ponte de Sôr, Avis, Mora, Gavião, Alter do Chão and neighboring municipalities. In relation to the associated area, this is mostly occupied by cork oak forests, with the eucalyptus, the maritime and stone tree forests, and some holm oak Montado agroforestry system. Integration into applications in partnership with the Operational Groups (Action 1.0.0 PDR 2020) totaling 4 applications, all related to research and search for answers to clearly identified problems, such as the plague of Platypus, a partnership in which we are a leading entity. Holding of seminars and technical meetings on current agro-forestry issues related to the region. Entity recognized in partnership with CAP to implement the agricultural advisory system in the region. Surveys with GPS and incorporation of digital information for the production of all type of thematic cartography. Defend and promote a Rural World from a horizontal perspective, integrating all the economic activities present in it, with a special focus on the forest, with a view to ensuring its economic, social and environmental sustainability, considering the best available techniques and, the context imposed by agricultural policies. ANSUB started its activity in 1994 as an aggregator of a group of forestry producers in Alcácer do Sal, Grândola and Santiago do Cacém. Original concerns naturally included the promotion of greater transparency and functioning of the cork market, the dissemination of good agro-forestry practices and the correct use of opportunities arising from the Community Support Frameworks and their impact on the modernization of the regional productive fabric. Thus, from a founding nucleus of a dozen Associates, ANSUB today directly represents close to two hundred Associates, representing many more farms and a forest area of about two hundred thousand hectares. Starting only with the availability of its Management, ANSUB is now moving towards a growing professionalization of its Staff, having important human and technical resources that allow a response that is increasingly effective to meet the growing demands of the Associates. With better means, with greater representation and with an already expressive repository of knowledge and experience, after its first twenty-one years of activity, ANSUB is now in a better position to carry out its mission, ie to fight for the forestry development of the Alentejo Litoral region. – Monitoring of Project Execution. – Dissemination and promotion of complementarities (hunting, mushrooms and aromatic plants). – Forest Information and Services. Companhia das Lezírias, S.A., is public limited company whose only shareholder is the State, owns 17,952 hectares, heritage constituted by two cores, the nucleus of Samora Correia and the center of Vila Franca de Xira. The nucleus of Samora is constituted by Charneca do Infantado, municipality of Benavente and the parish of Samora Correia, property predominantly constituted by forest but in which other agricultural, livestock and tourism activities are developed and that it has 10,983 hectares, of which 6,700 ha are occupied by formations dominated by cork oak. EDIA acquired the Herdade da Coitadinha/Noudar Nature Park in 1997 as a measure of environmental compensation for the construction of the Alqueva Dam. 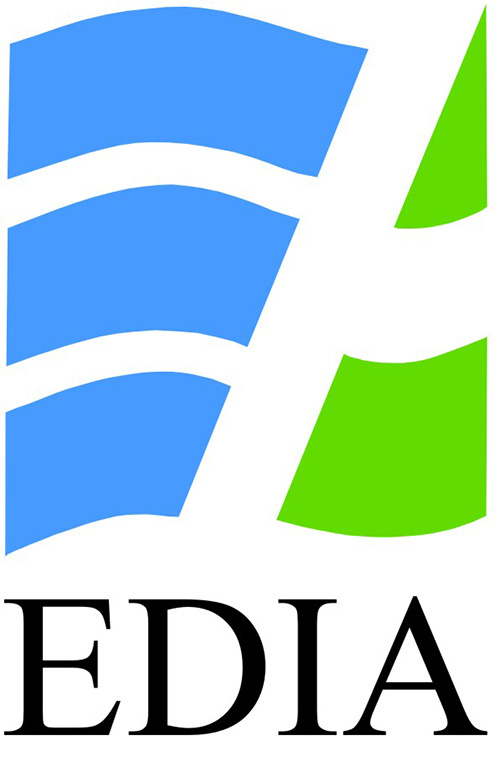 EDIA is the entity responsible for the management of the Alqueva Multi-Purpose Enterprise, which comprises a set of structuring projects for the development of the Alentejo. In the management of Herdade da Coitadinha (HC), EDIA devotes special attention to the forest, namely holm oak, which, in HC, occupies an area of ​​approximately 500 ha, on the form of a montado and holm oak woodland (azinhal). EDIA was involved in the OakRegeneration project because, being the main component of the landscape of Noudar Nature Park (NNP), it is important to preserve, foment and expand it, with the propagation of natural regeneration being one of the mechanisms that more important to promote. The NNP is integrated into the Natura 2000 Network – Moura-Mourão-Barrancos Special Protection Zone (ZPE), so the project is developed in an area of ​​high natural interest, with habitats of high conservation value for the preservation of biodiversity. 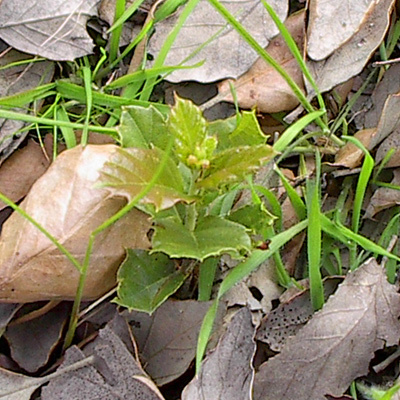 The implementation of this project, and its execution in the field, will be an aid in the promotion of the holm oak, allowing to face the future of Montado in a more optimistic way. Herdade do Paúl is located in Montargil parish, Ponte de Sor municipality. The local climate has Mediterranean characteristics softened by the proximity of the ocean and the soils are mostly sedimentary formations originating from the geological periods of the Miocene and Pliocene. With an area of ​​864 ha, Herdade do Paúl is a property with a marked forestry vocation, occupying the cork oak stands 631 ha (73% of the total area) and the eucalyptus stands 108 ha (12% of the total area). The permanent human presence in the urban area of ​​Herdade do Paúl, so that the economy can be stable and the activities sustainable, short-term management, while attentive to the surrounding must be consistent with the general objectives outlined.